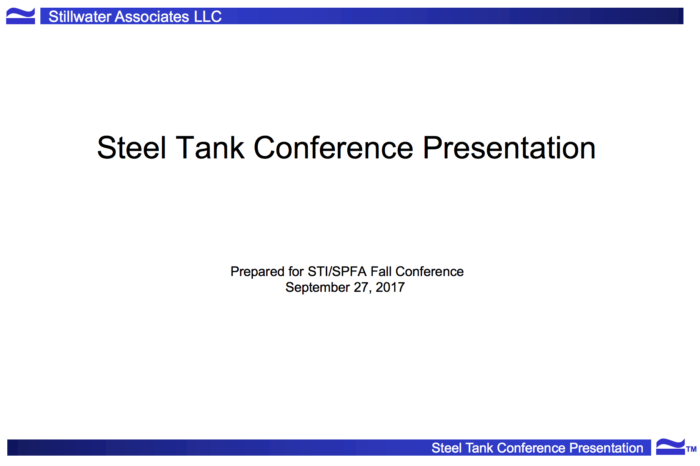 Stillwater Associate Barry Schaps’ presentation at the STI/SPFA conference on September 27, 2017. This presentation explains the transportation fuels supply chain, outlines the impact of the U.S. shale boom on supply and demand, and discusses the changing regulatory landscape. You can download a copy of his presentation here.